Sherlock’s Marietta – East Cobb was established in 1986. Our location on Roswell Road in Marietta, GA is a full service beverage alcohol retail store including the top brands of Wine, Liquor, Beer, and cigars. We feature 1000’s of products to serve all your needs. 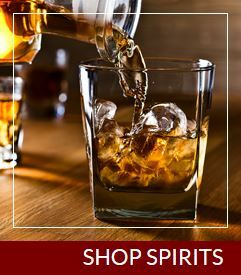 A full selection of liquor/spirits covering Vodka, Scotch, Rum, Bourbon, American Whiskey, Canadian Whiskey, Tequila, Gin, Cognac, Armagnac, Cordials, Liqueurs, Aperitifs, Digestifs, and Pre-Mixed Cocktails. 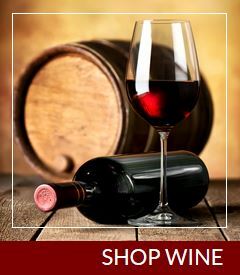 Our comprehensive wine portfolio, in Marietta, has everything for the wine lover. Our selection covers all major wine producing regions around the world: California, Napa Valley, Sonoma Valley, Paso Robles, France, Bordeaux, Burgundy, Rhone, Champagne, Alsace, Loire Valley, Germany, Spain, Italy, Piedmonte, Tuscany, Sicily… the list goes on… The Beer connoisseur will not be disappointed either. 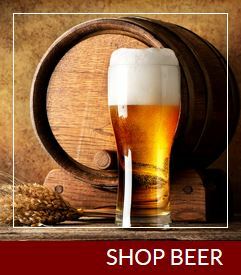 Our beer selection covers imports from all around the globe as well as the staple and most current domestic microbrews and craft brews. Our Marietta GA – East Cobb also maintains a walk-in Cigar humidor. 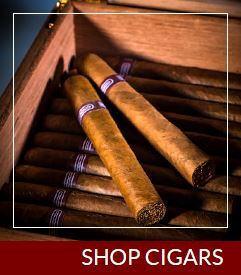 We feature the finest cigars from top producers: Arturo Fuente, Partagas, Macanudo, Punch and many more. The liquor, wine, beer, and cigar portfolio is completed by numerous offerings of cocktail mixers and wine and bar accessories. We stock accessories and glassware from Riedel, WMF, Spieglau, Nachtman, Swissmar, and Screwpull. Whether it’s a special bottle of wine for dinner, a decanter for a gift, a liqueur for dessert, beer for the ballgame or a cigar for the golf course, our Marietta – East Cobb store is here to serve all your beverage needs. Sherlock’s and Sherlock’s Wine Merchant have been serving Metro Atlanta’s wine, liquor or spirits, beer & cigars clientele since 1986. Our two full line beverage stores at East Cobb and Town Center feature everything you need when it comes to fine wine, specialty liquor or spirits, domestic & imported beers and the world’s finest cigars. Each location provides a well trained staff to assist our customers with their wine, beer, liquor or spirits, and cigar selections. Our Wine Merchant locations in and around the Atlanta area include Peachtree Wine Shop and Buckhead Wine Merchant stores specializing in artisan, handmade wines from the world’s top producers from Bordeaux to Napa Valley.